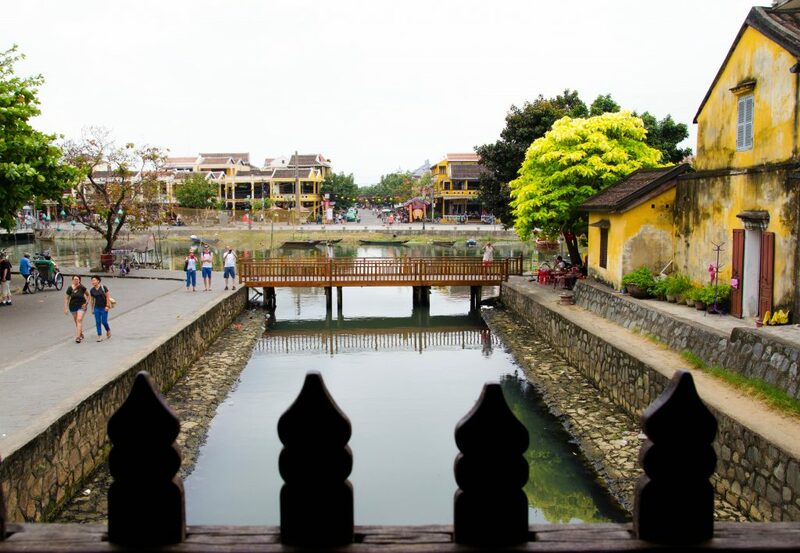 Hoi An might be one of the most charming places I have ever been to in South East Asia. I actually didn’t expect it to be so beautiful. The Ancient Town is well preserved and well looked after. It is easy to navigate around the small alleyways, which are full of hidden cafes, good restaurants and cheap eateries. However, coming here after living in Chiang Mai for over 2 years left me in a slight culture shock. There were a couple of things I didn’t expect. 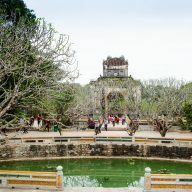 Staying in Hoi An for a week was full of surprises, so I came up with a few things that you should know before visiting this great town. We couldn’t change our Baht to Vietnamese Dong in Thailand, so we brought dollars with us. If you arrive late at night to Hoi An change some of your money at the airport to make sure that you have enough Dong to pay for a taxi and a dinner. Vietnamese are reluctant to accept dollars as a payment for things like food and if they do, they might calculate the rate in a way that is better for them and you might lose on a transaction. You can pay with dollars in Hoi An for accommodation and for food in expensive restaurants. 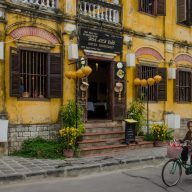 There are a lot of hotels, hostels and guesthouses in Hoi An. The prices are pretty reasonable, too and they are good value for your money. We stayed at the Nature Homestay for six nights. It was a little further from the centre, but the area was quiet and the rooms were large and spacious. The owners were lovely people, who tolerated our night outs and were always very helpful. Most of the hostels in Hoi An can also book tours, cooking classes, taxis or anything else you might need during your stay. Hoi An is full of restaurants and street stalls. If you are looking for a good quality food, try out one of the places in the centre. They serve Vietnamese food for about 50,000 VND. These are not big portions and you might need 2 or 3 dishes to feel full. The western food is popular here, too but of course more expensive. You will pay around 100,000 – 120,000 VND for a pizza or burger. There are a few street stalls around the Ancient Town, but sometimes it is hard to guess what they sell as all the signs are in Vietnamese, so do your research before and write down names of some of the dishes before you go out. You will find the cheapest street food around the Central Market and at night around Japanese Bridge. Prices at street stalls start from 20,000 VND. 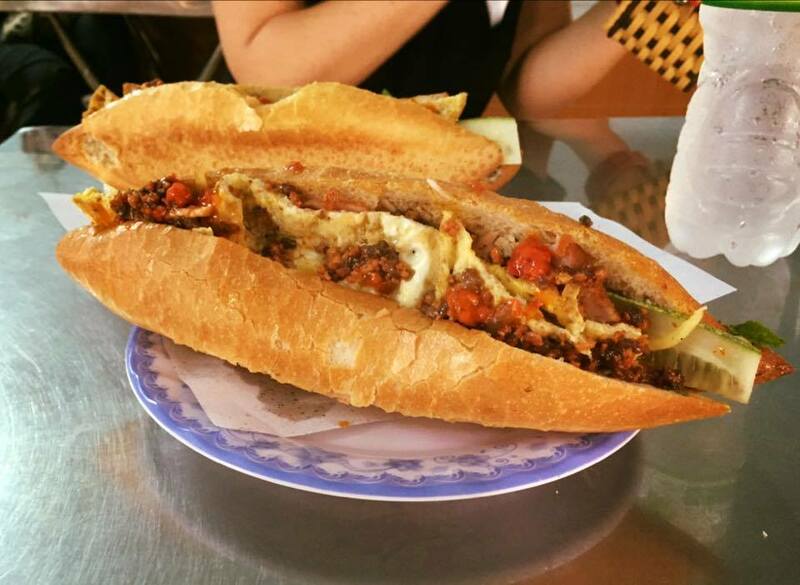 For the most delicious Bahn Mi go to: Banh Mi Phuong and Madam Khan. The best Cau Lau we had at The Chef, where you can also admire the city from their rooftop. Beer in Vietnam can be found almost everywhere. Some of the bars sell local beers that cost 5,000-8,000 VND. Other popular brands are Saigon Beer and 333 and cost from 20,000 VND for a bottle. Banh Mi at Madam Khan with fried egg and pork – delicious! Most of the bars in Hoi An shut down at midnight, which was a surprise to us as we thought only Thailand was so strict when it came to partying until late. However, no police turns up at that time and people still wander the streets after. If you want to have a drink and mingle with the backpacking crowd then head to Tiger Tiger Bar or Funky Monkey, which are all situated by the river. If you like live music then visit Dive Bar, which was our favourite spot during our stay in Hoi An. After everything shuts down you can still have a drink at Why Not Bar, which is infamous for its messy late nights. You shouldn’t be worried about getting back home after midnight if you don’t have your own transport. There are always scooter drivers waiting outside the bars and they can take you back to your hostel for a good price. 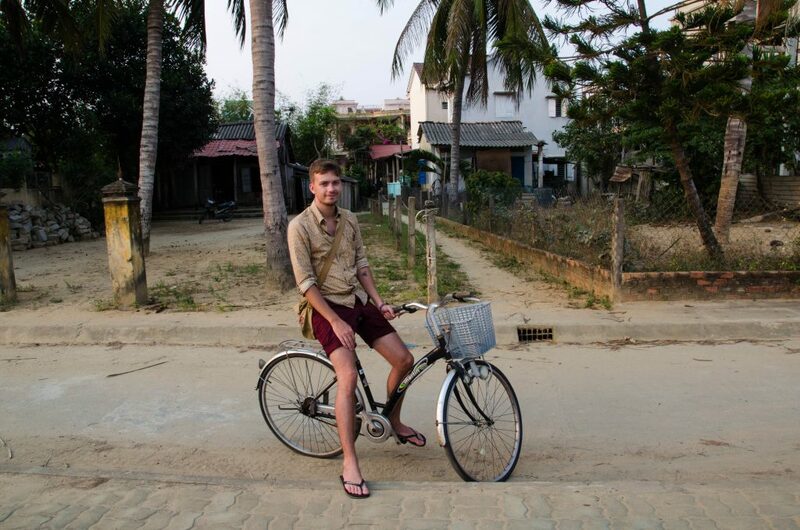 Most of hotels and hostels offer their guests free bicycles. It is the most popular mode of transport for visitors to Hoi An. The streets are flat, so even if you are not fit you can easily cycle around the town. If you are a little braver then you can rent a scooter from a tourist office, or other stands that you can find around the town. Our hostel offered us a scooter for rent for $7 a day, which seemed a bit too expensive for us. We found a better option in town: for $4 a day we were able to rent a new automatic Honda. 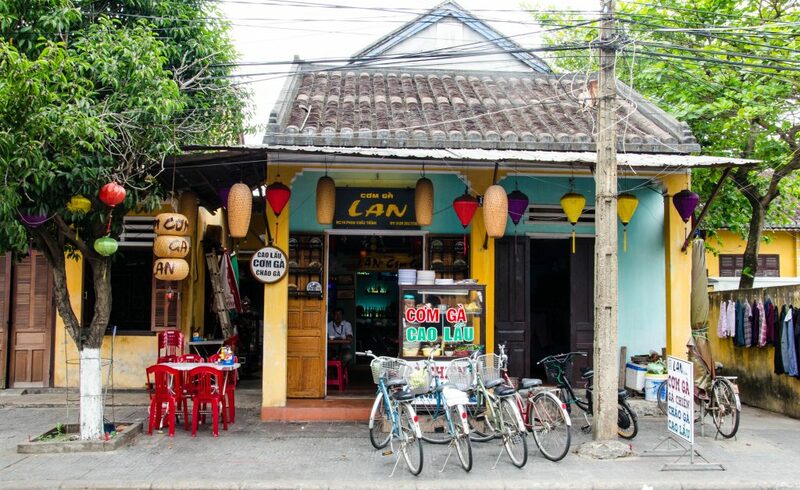 Remember that you can always bargain, especially if you are planning to stay in Hoi An for a few days. 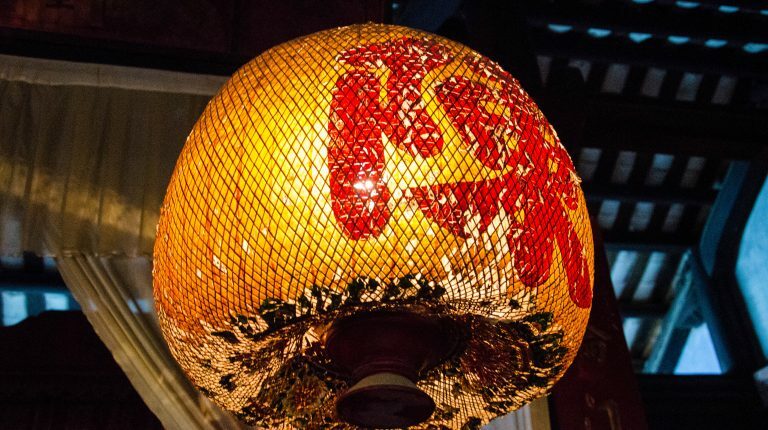 Hoi An is a mekka of every shopper. Here you can design and have your shoes, dresses and suits tailor made. It is not only cheap, but the quality is great and the items last forever. 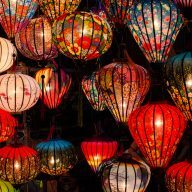 If you would like to buy souvenirs, silk scarves or some Vietnamese delicacies then head to Central Market, where you will find everything what a visitor to Hoi An might desire. Remember that you can bargain when you shop at markets. If the items don’t have prices on, feel free to negotiate the prices. 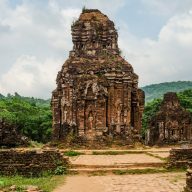 The Ancient Town of Hoi An has a few interesting places to see. Remember that in order to access the main attractions you need to purchase a ticket for 120,000 VND. This allows you to see five places. At each of them a coupon will be cut off of your pass. Even if you use all of them it is worth keeping the ticket as this will allow you to wander the streets. Keep it with you at all times as you might be asked to present it every time you enter the town’s centre. We felt really safe in Hoi An. Of course, this is not Thailand and you really do need to keep an eye on your belongings, especially when walking around the crowded Ancient Town. However, Hoi An didn’t feel any less safe than Chiang Mai and even at night, after all of the places were closed, we walked without being bothered by any one. Vietnamese generally don’t speak good English so don’t expect fluency in Hoi An. Staff working in hotels or restaurants can communicate well enough. However, as soon as you walk out of the tourist areas English skills decrease dramatically. Even a simple question ‘how much?’ is often met with a confused stare. Vietnamese seem to be less pleasant than Thais. They don’t smile as much, they might also dismiss you if they are too busy to serve you in shops, or restaurants. I found people outside of tourist areas to be much more hospitable and pleasant. Wi-fi is available at most of guesthouses, hotels and hostels. The one we had at the Nature Homestay was fantastic. A lot of restaurants, bars and cafes also offer free wi – fi but (and this is especially important for digital nomads) these are not places suitable for working. Many of them are French – styled establishments with loud music and noisy crowds. You can buy a sim card from small shops around the town. Each costs 150,000 VND, which provides you with 3G, but no credit for calls or texts. You need to top up your credit to be able to have these options. Tourism is quite a new thing in Hoi An. 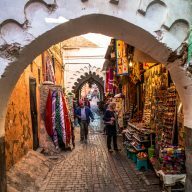 The area around the Ancient Town has a fair amount of tourist offices, street stalls and locals willing to take you on tours and boat rides. However, you only need to get slightly out of the city centre to find out that people still get a little surprised when seeing a white person walking the streets. Very often we were greeted by a cheerful ‘hello’ and a wave. Local people of Hoi An are not used to seeing tourists in skimpy clothes, so remember not to wear clothes that are too revealing. 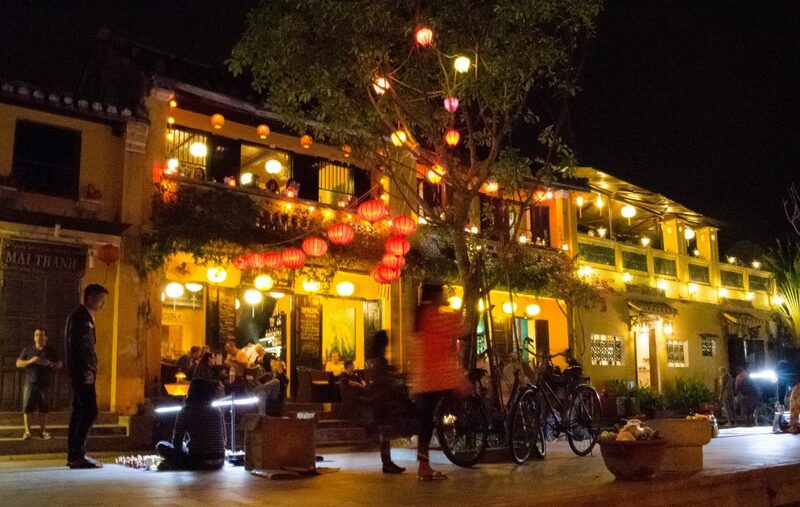 It is true that the Ancient Town of Hoi An is crowded. There are so many tourists around that it is hard to take a picture without someone walking in the shot. The centre is still nice for walks though, especially that it closes for cars and scooters for a few hours in the evening. 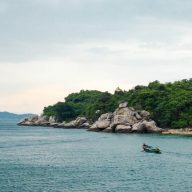 Vietnam is definitely different than other countries in South East Asia and you need to be ready for some surprises. Hoi An is frequented by many visitors from around the world, but the locals here are still learning how to accommodate them and their needs. Staying here for a couple of days taught me that not every place is like Thailand and you need to keep your mind open and get used to new conditions. If you are planning on visiting the town in the nearest future I hope that you will enjoy your time and use some of my information to make your stay enjoyable and relaxing.